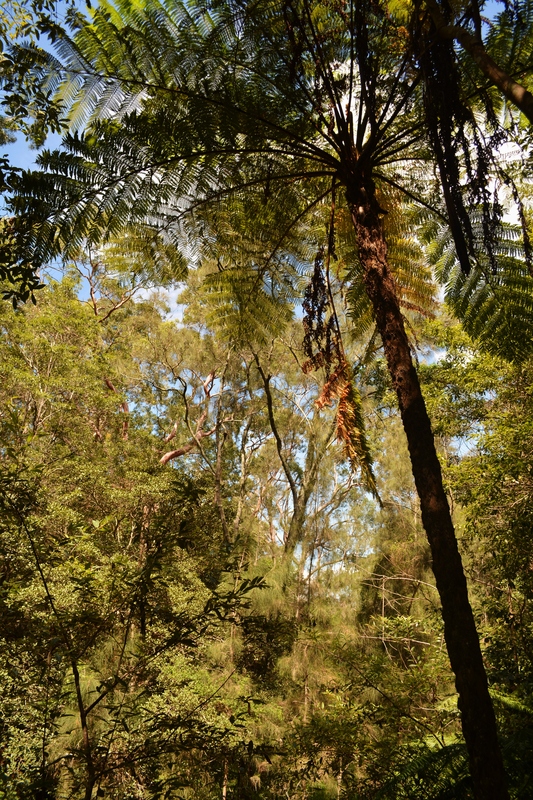 I don’t live very far from the centre of Sydney at all and yet a few paces through the trees at the bottom of my garden and all thoughts of the city have disappeared. 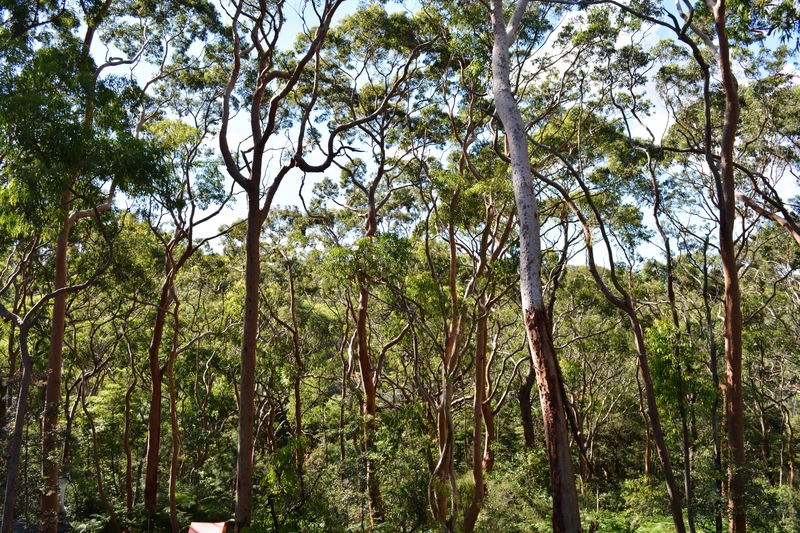 Located at the back of my house is one of the many reserves and bushland which surround the Sydney suburbs. This particular one, the Warraroon Reserve is dense with eucalyptus and thriving with spoonbills, lizards and water dragons which, coming from England, I find very exotic. It is lovely to escape into these small pockets of wilderness which offer gentle walks ending in parks or small harbours full of peacefully bobbing boats. It is lovely that so close to the city there is a chance to disappear among the trees or sit by the water and feel suddenly reconnected with nature.